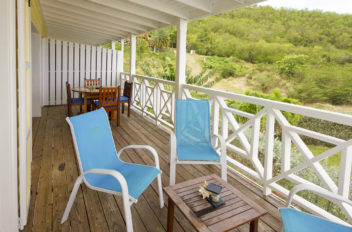 Built in 2007, this charming Caribbean apartment has a good rental income and is perfect for a second home buyer looking for an exceptional investment. 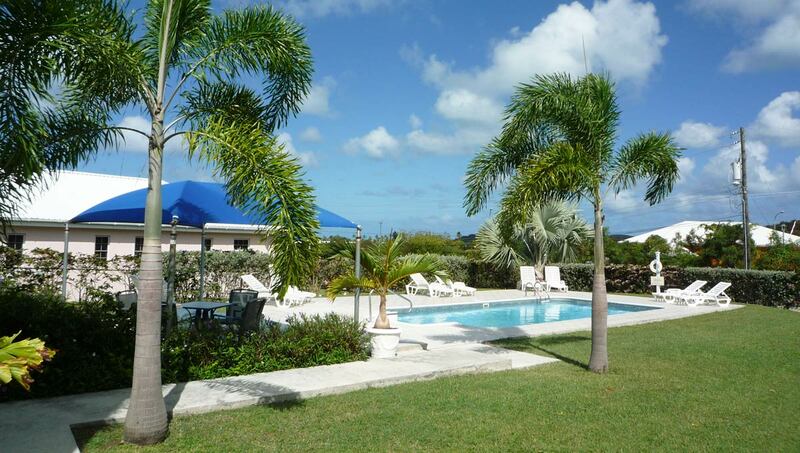 It is an upper floor apartment with superb sea and poolside views. 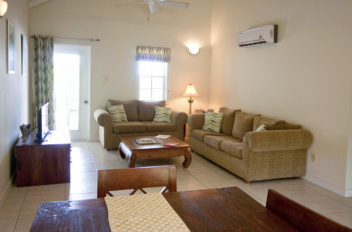 The apartment has a spacious covered veranda and the large living space comprises a well-equipped and fully-fitted kitchen, a dining area and a comfortable seating area. 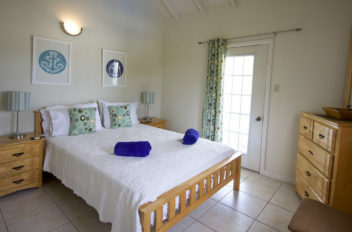 It is one of four apartments sharing a delightful tropical garden and large size swimming pool. 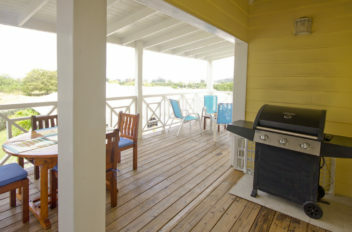 Hamilton House was recently featured on the Channel 4 TV programme A Place In The Sun. 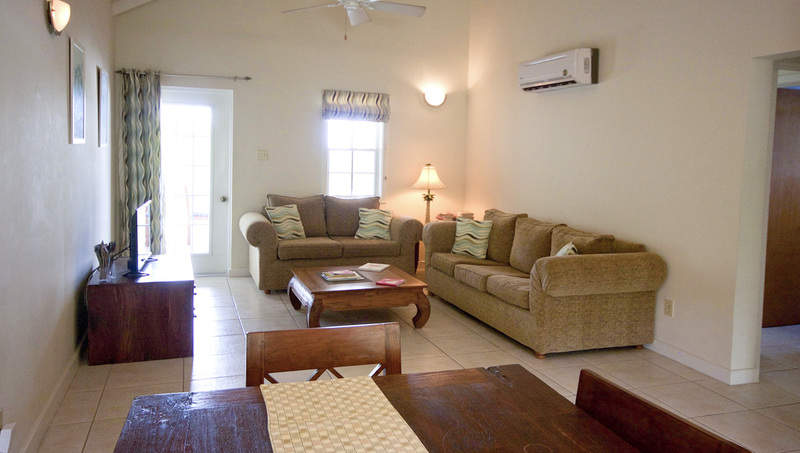 The living area has two sofas and a French door opening to the covered veranda. 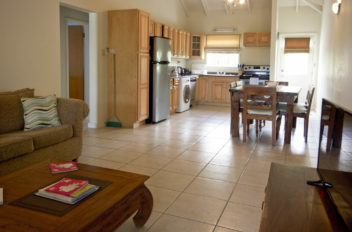 The dining area has table seating for six and there is a well-equipped kitchen. 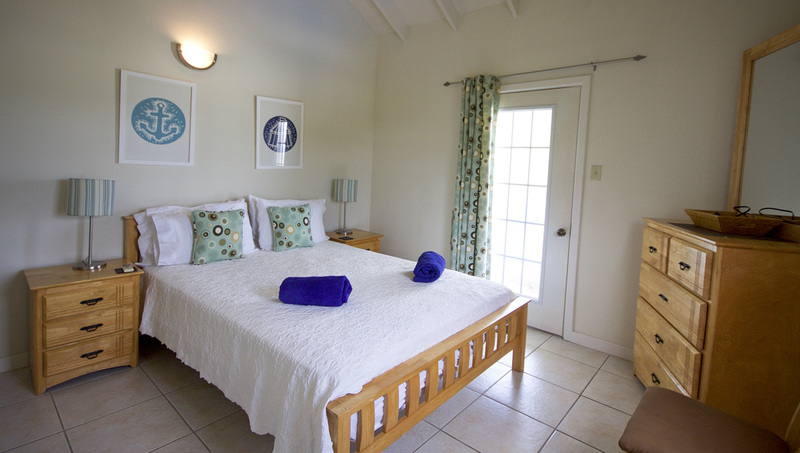 The master bedroom has a queen size double bed, built-in double wardrobe, direct access to veranda, en-suite bathroom including 5′ bath with shower over, vanity unit and WC. 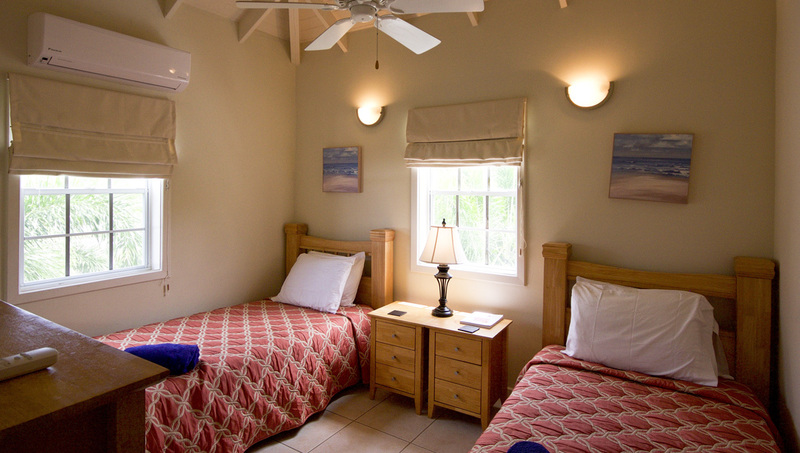 The guest bedroom has twin beds and a built-in mirror door wardrobe. 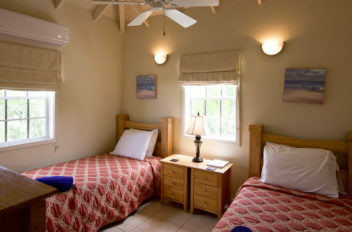 The guest bathroom has a shower cubicle, vanity unit and WC. 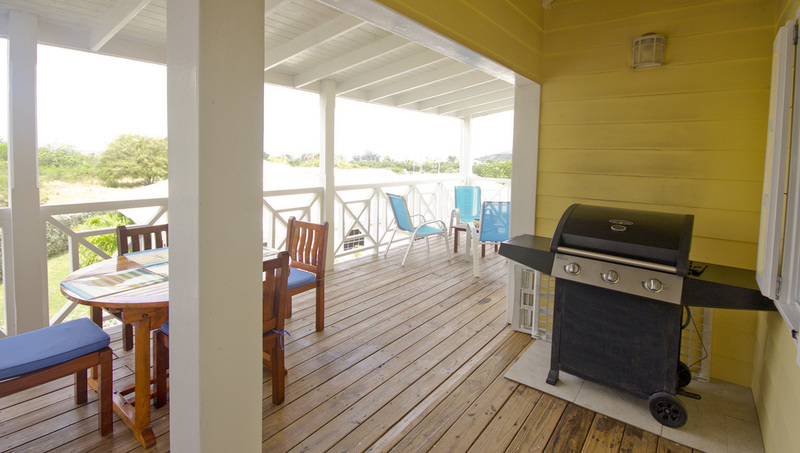 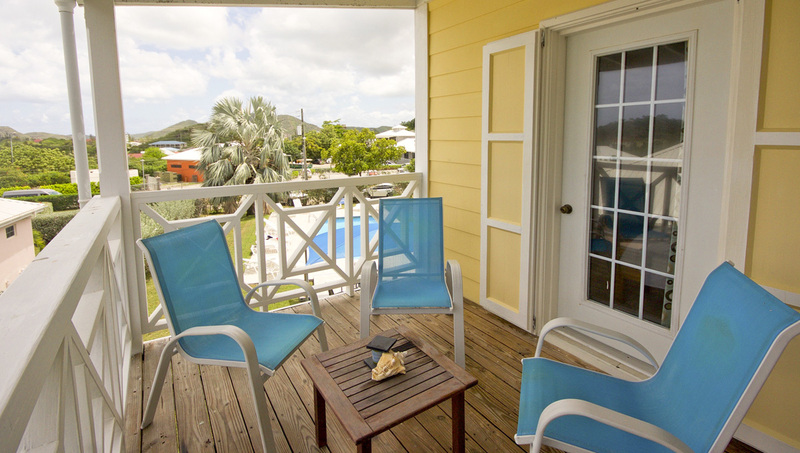 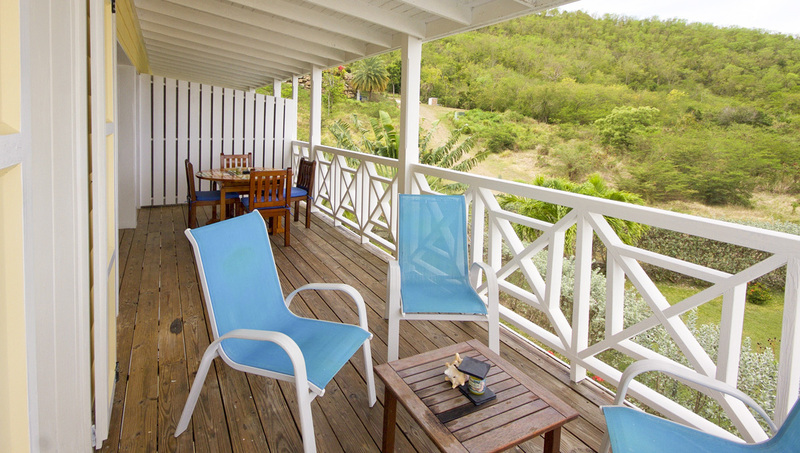 On the veranda there is comfortable seating as well as a dining table and chairs for four. 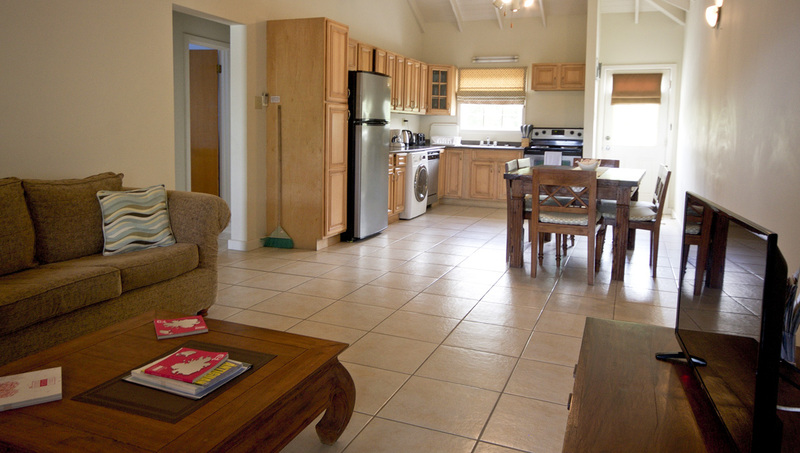 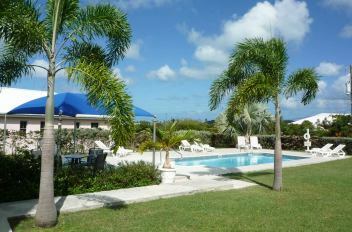 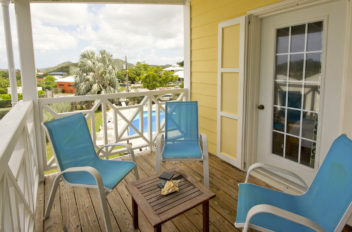 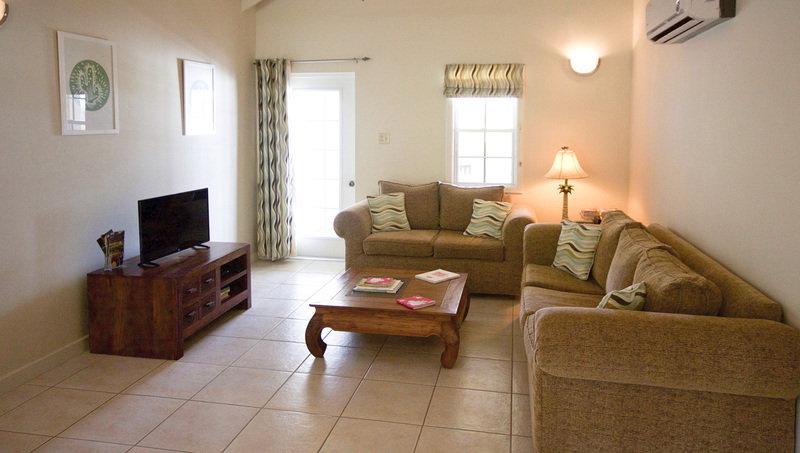 The apartment is on the Caribbean west coast of Antigua, a twenty-minutes drive from the airport. 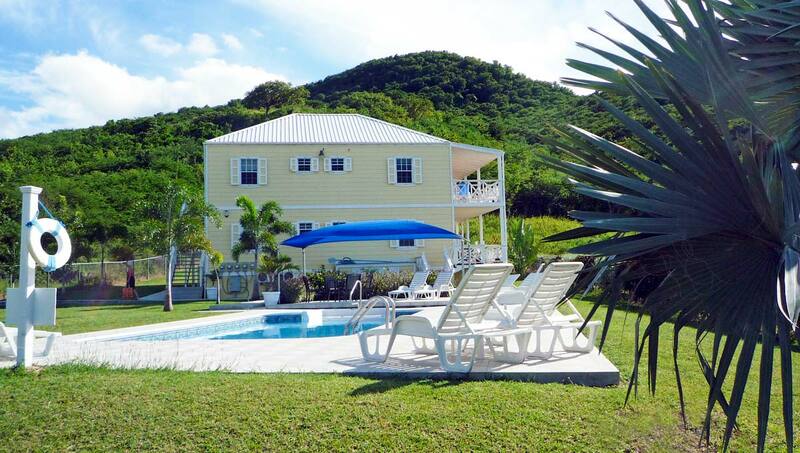 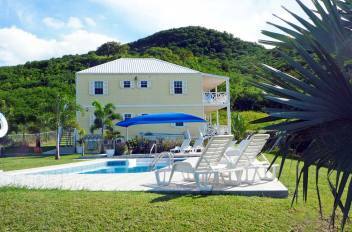 Jolly Beach is just a few hundred yards away and the entrance to Jolly Harbour is less than 10-minutes walk. 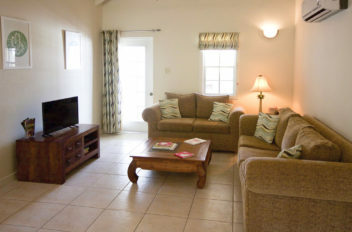 Hamilton Estate is situated next to the new luxury Sugar Ridge boutique hotel which offers a spa, a gym, two restaurants and sophisticated nightly entertainment.